Brushes are essential in creating a flawless makeup look, but have you tried using brushes to apply skincare products? Adesign introduces an easy 5-brush beauty technique as a part of a clean and healthy daily skin care regiment a simple procedure adopted by dermatologists and spa technicians. 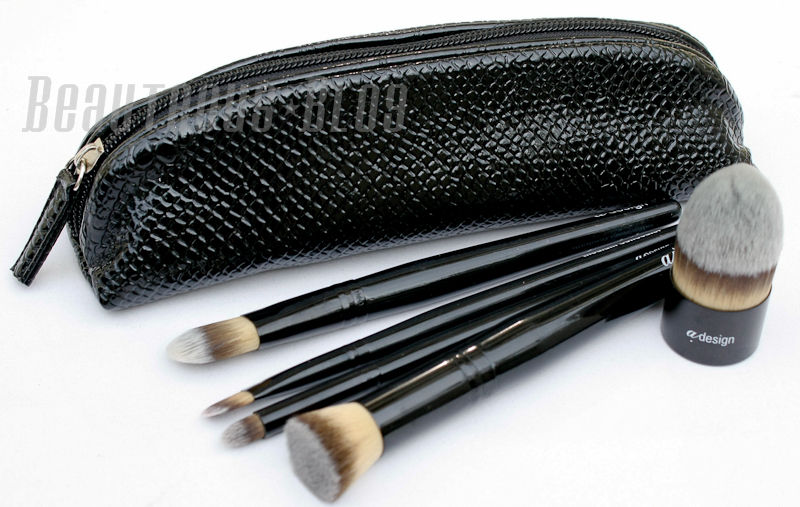 The brushes come in a plastic material case that has a snake skin print and it is lined with plastic which is great for traveling and keeping your brushes away from dust. 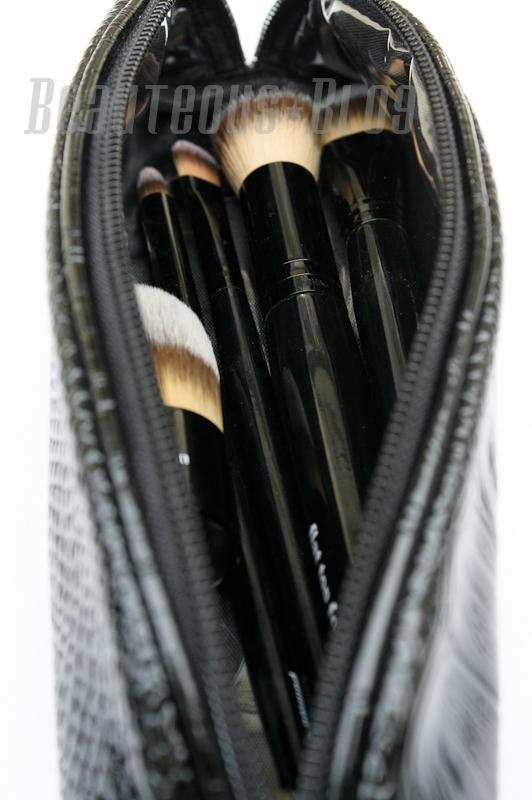 Each brush in the Skin Care Set are made with synthetic bristles. They are dense to pack on product, the brushes don't absorb the product so you get an even coverage. The bristles of each brush is extremely soft and high quality. These brushes can be used in multiple ways. 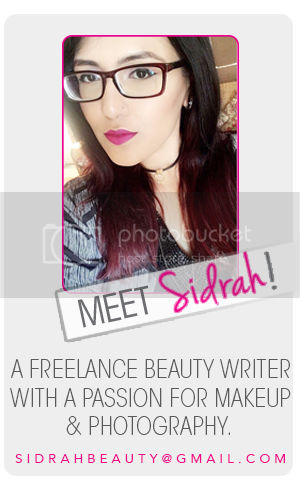 They work flawlessly with cream products as well as buffing in powder/mineral makeup. 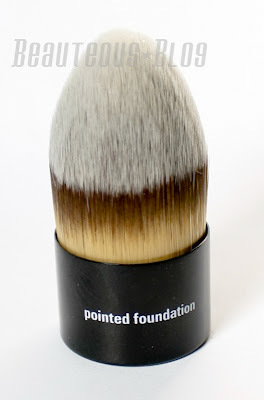 Flat Top Foundation: I like using this brush for mineral makeup as well as foundation. It is a bit small but this works great with blushes that are sheer, it packs on color and blends out really well. For contouring and highlighting this brush is perfect. The bristles are really dense and soft. 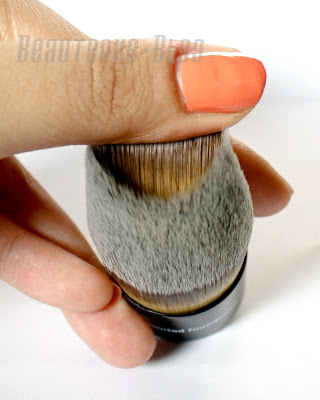 Pointed Concealer: This brush works great for small blemishes. This reminds me of a pencil brush, since its tapered it blends out eyeliner for a smokey eye with ease. I like doing crease work with this brush, you can pack on a dark shade really well. I find the best use of this brush with applying cream products and masks. 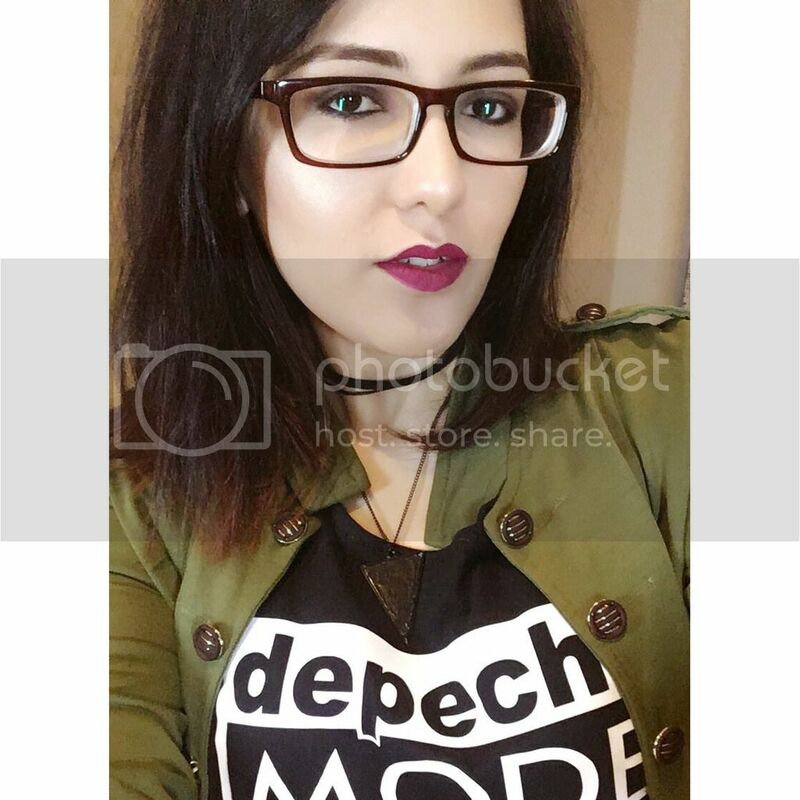 It evenly distributes the product and I find that it lays down product really nicely. The synthetic bristles are dense and is really gentle to the skin. Cleaning this brush was really easy even after apply thick clay masks, it didn't stain the bristles. This works great for packing on eyeshadow or foiling mineral eyeshadow. It even works nicely for lip products, it is unhygienic to dip your finger in your your lip balms so I opt for using this brush. This is my favorite brush in the set. 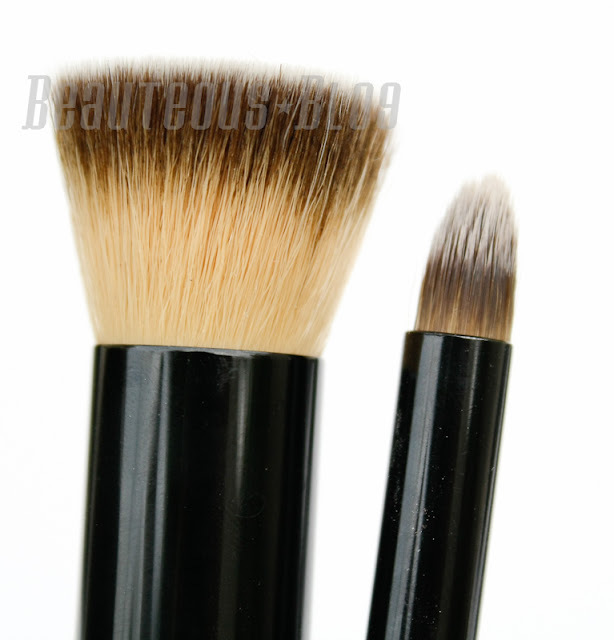 The dome shape of the brush works seamlessly for applying foundation or any cream product. Since its pointed it works really well for getting product under the eyes and blending out your concealer. I find that this brush really gets the job done for my concealer and with a full coverage foundation. Its super dense so it will not absorb any of the product. 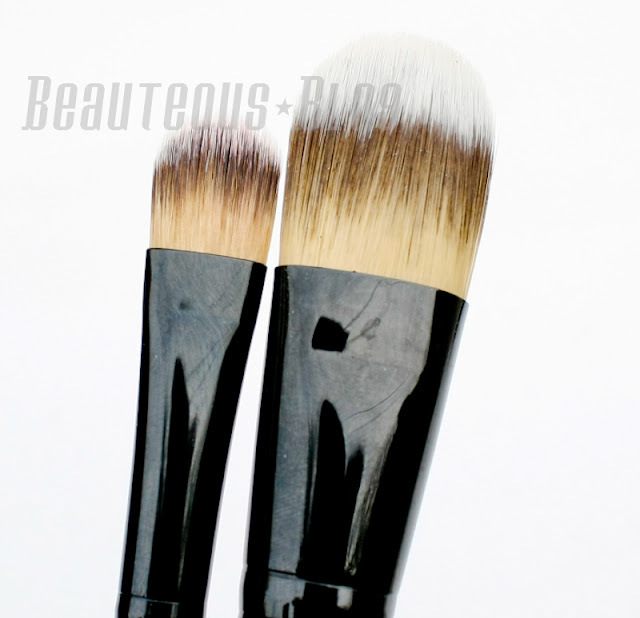 This brush can be used for your masks and facial cleansers to buff in product. The handle is made of metal and the bristles are packed in really tight. These brushes are really high quality and versatile. So far I have washed them about 4 times and there has been no shedding in any of the brushes. I find that these dry really quick, the longest one that takes drying is the Pointed Kabuki which takes overnight to fully dry. These brushes haven't lost their shape even after washing, with most brushes I have to use a brush guard to make sure it keeps its shape. The bristles have kept their color and havent bled. I like how the case has a plastic lining, it's easier to clean compared to other makeup cases that I have which has powder stains all over and is difficult to clean. Overall I recommend this brush set if you are looking to invest in high quality brushes. The set is pricey, however buying each brush individually costs about $26-$32. If you are interested in ordering you can contact info@adesignbrushes.com if you want to order outside the U.S. The Adesign Skin Care Brush Set is priced at $60, you can purchase them online here. 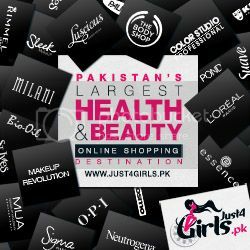 For more information on Adesign you can find them on Twitter and Facebook. @maya They provided me with the email address I mentioned so you can contact them for ordering!